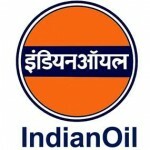 State-run Indian Oil Corporation (IOC) has maintained its numero uno position followed by Reliance Industries in terms of revenue for the sixth consecutive year in the list of Fortune 500 Indian companies 2015. The list, which has been compiled by global business magazine Fortune’s Indian edition since 2010, said the total revenue of firms has grown a mere 2.7 per cent and profits fell 5.9 per cent compared with 2014. 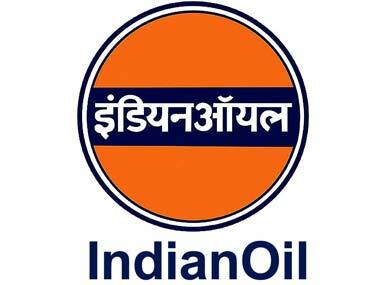 IOC tops the chart with an annual revenue of Rs 4,51,911 crore. Mukesh Ambani-led RIL’s full-year revenue is Rs 3,82,565 crore. Tata Motors’ revenue is Rs 2,67,025. State Bank of India (SBI) moved to fourth position with an annual revenue of Rs 2,57,289 crore.